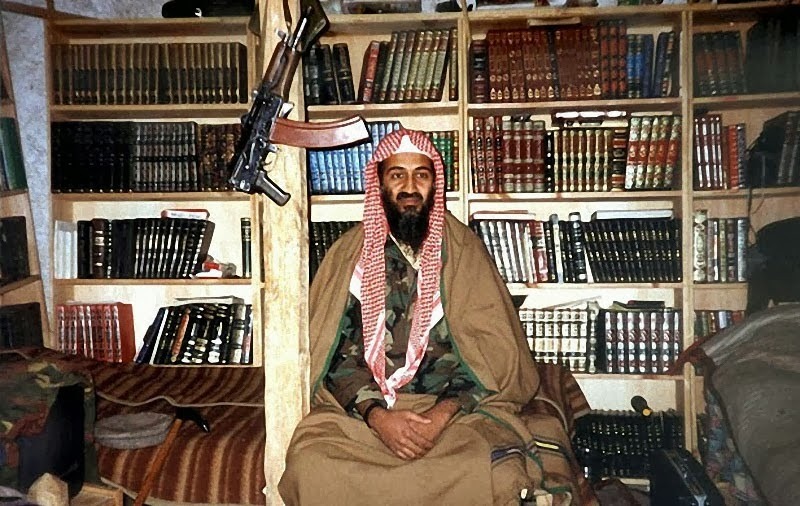 Osama bin Laden - the leader of the Islamic terrorist organization "Al-Qaeda". Was recognized as a terrorist number 1 in the U.S. and other countries. 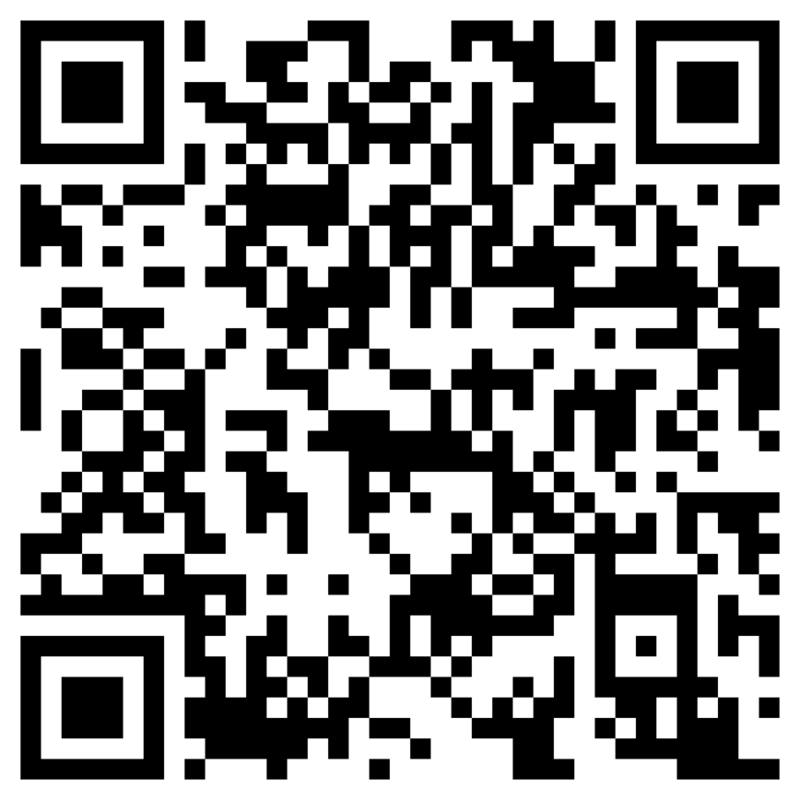 According to the CIA was killed May 2, 2011 in Pakistan. 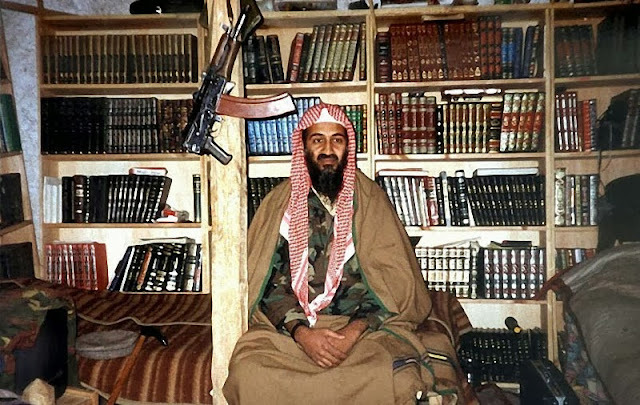 In this collection you will see a very different photos of Osama bin Laden and his family. 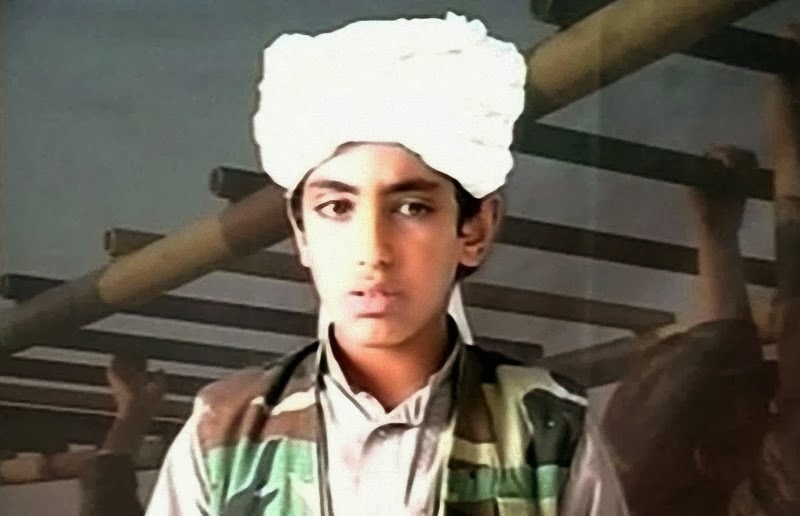 On these pictures you will see Osama teenage Osama-loving father, Osama, spooks, and finally, Osama al-Qaida leader. 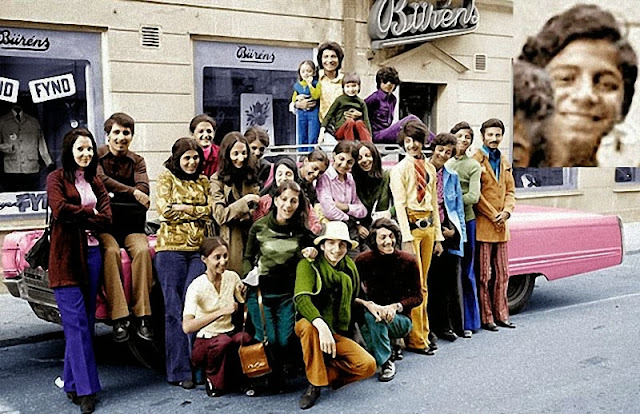 Osama bin Laden (second from right) during a visit to the Swedish town of Falun in 1971. 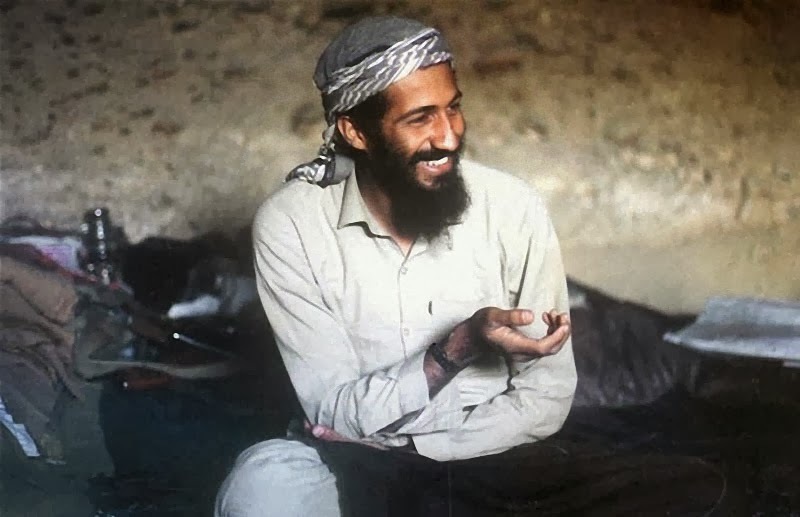 1978: Osama bin Laden is sitting in a cave in the area of ? ?Jalalabad in Afghanistan. That's when he first took up arms. 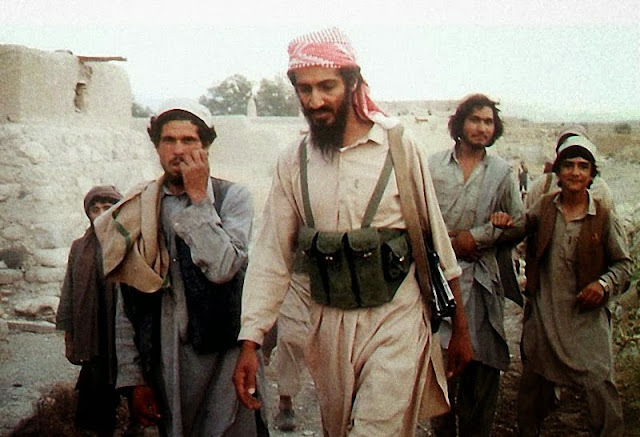 1980: Osama bin Laden with the Afghans in Jalalabad during the war against Soviet forces. 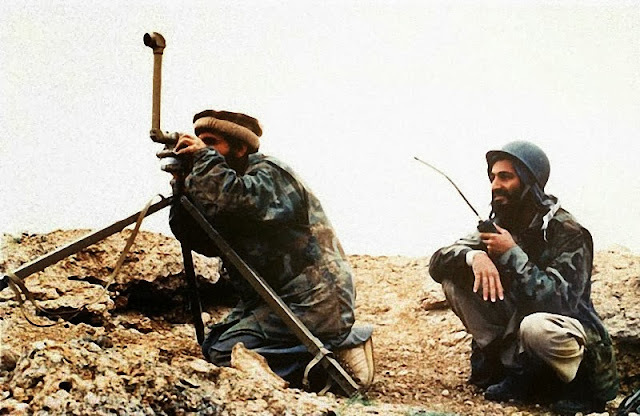 1989: Osama (right) in Afghanistan. 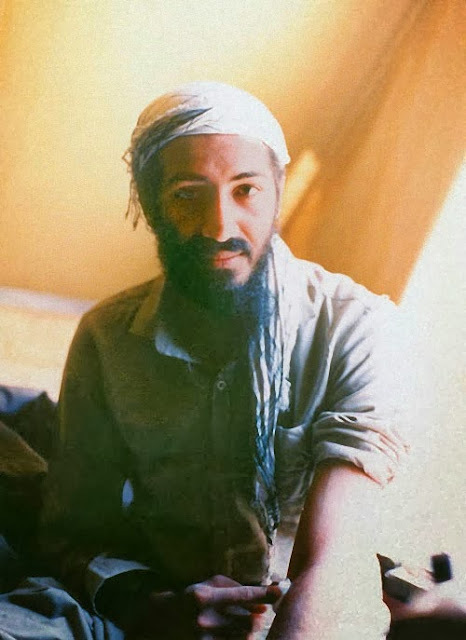 1989: Osama during the war with the Soviet Union. 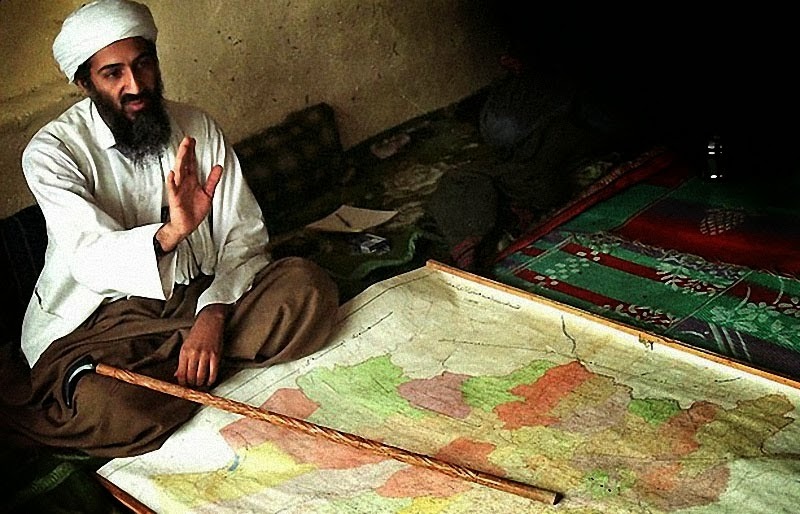 Osama bin Laden over a map of Afghanistan in 1998. Osama bin Laden and his son Ali, who at the time was 10 years old. 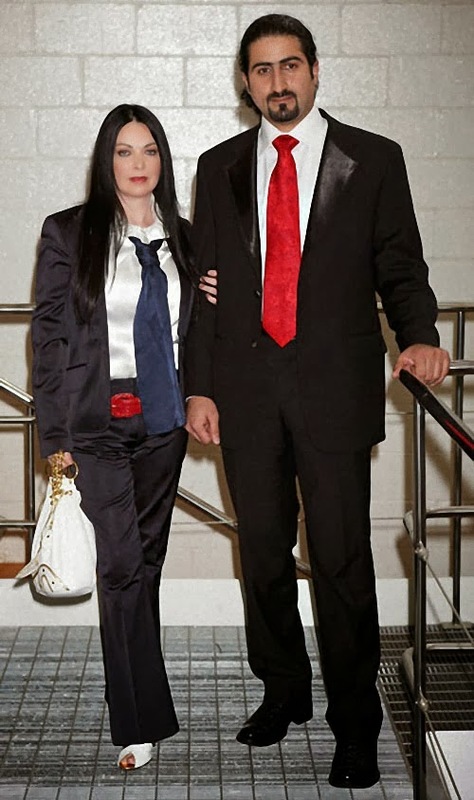 Omar bin Laden, the 26-year-old son of the leader of "Al Qaeda" Osama bin Laden, with his wife Jane Felix-Browne before the ether on Italian television in 2008. 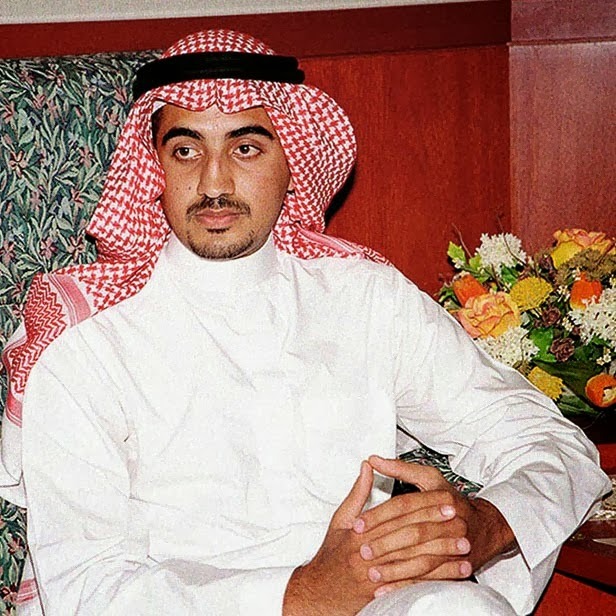 Abdullah bin Laden, the eldest son of Osama bin Laden during an interview in Riyadh in 2001. Osama bin Laden was killed May 2, 2011 in a family house in the town of Abbottabad, 50 km from Islamabad in a joint four-hour operation of U.S. and Pakistani special forces.